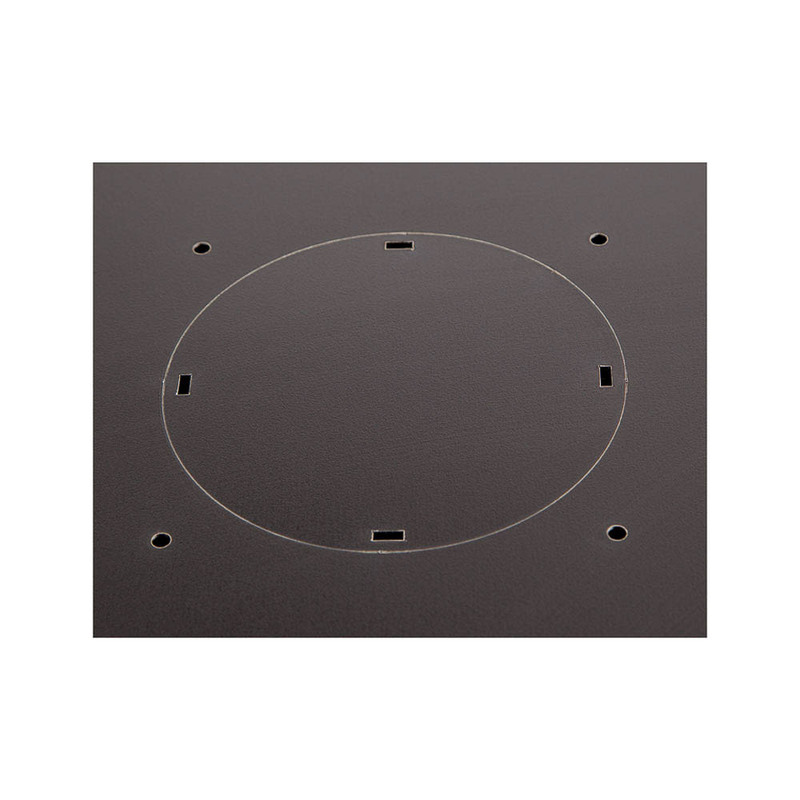 More Product InfoThis 12U Fixed Wallmount Cabinets are a cost effective solution when you need to mount equipment securely on the wall. 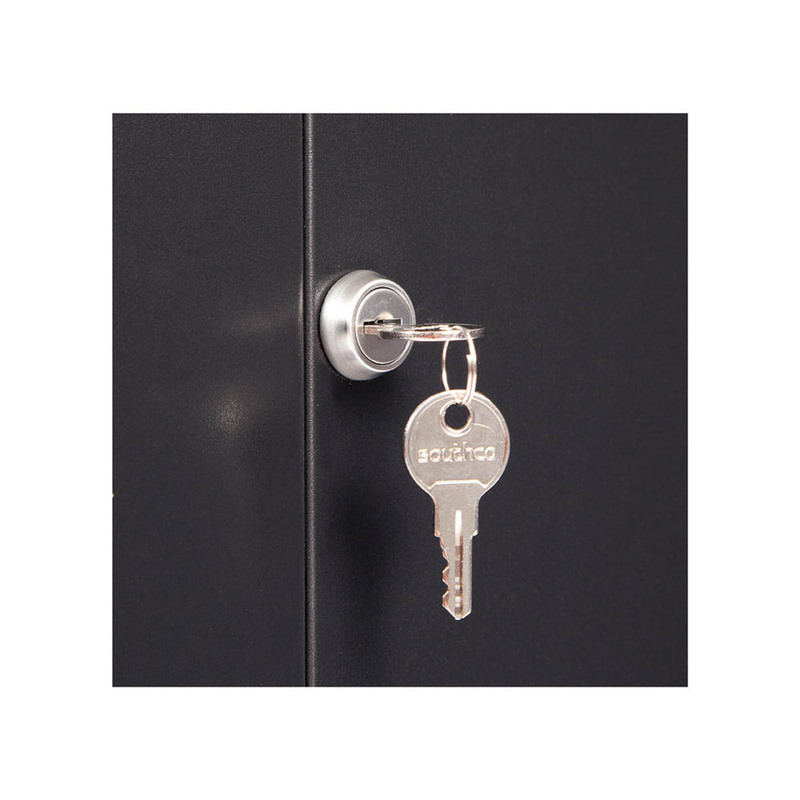 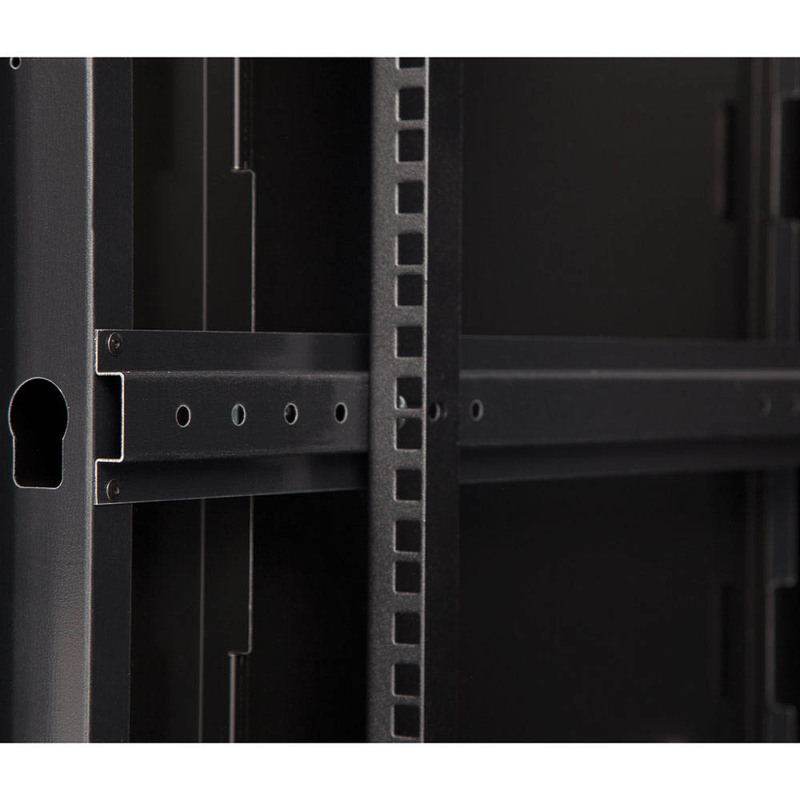 Mounting in just minutes, our fixed wall racks have a sleek tempered glass door and removable locking side panels. 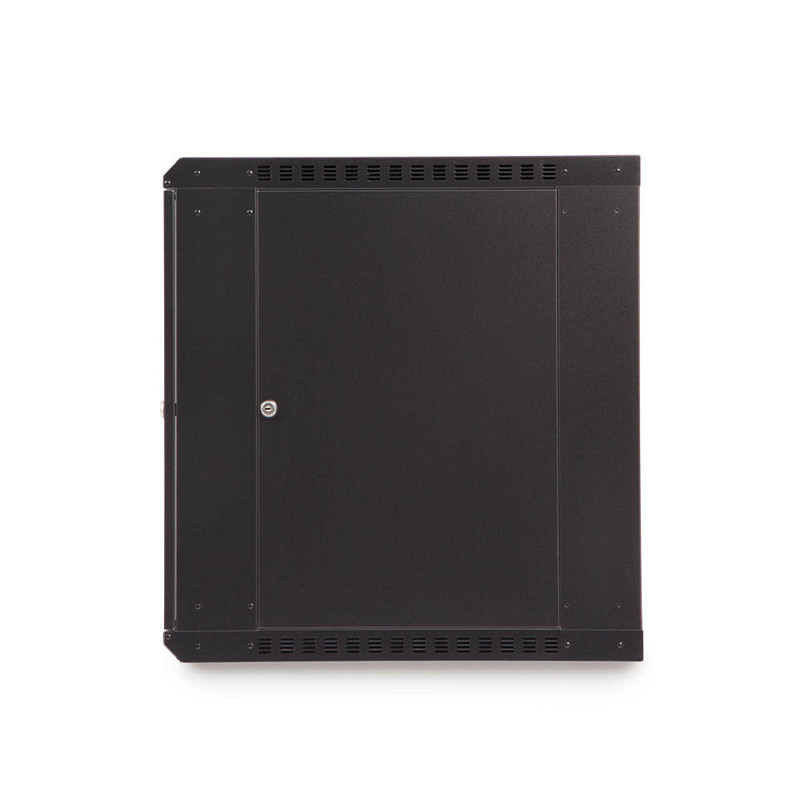 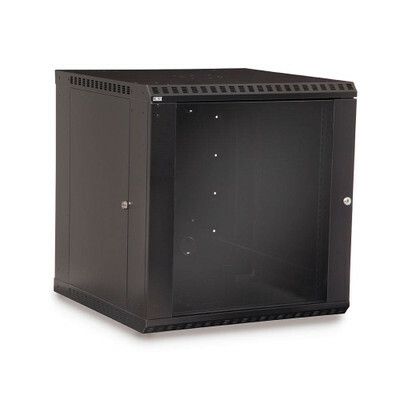 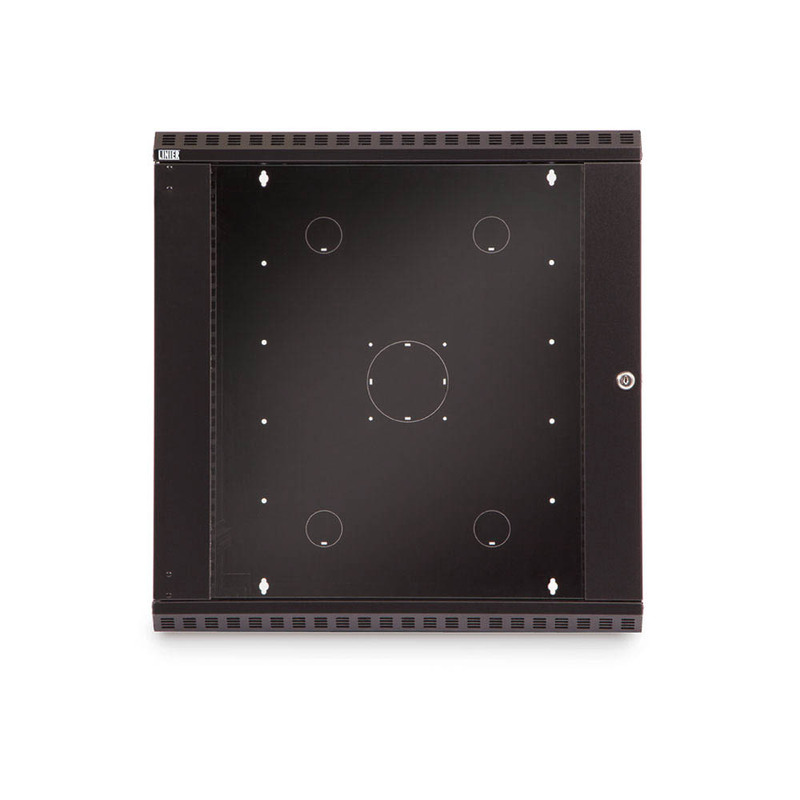 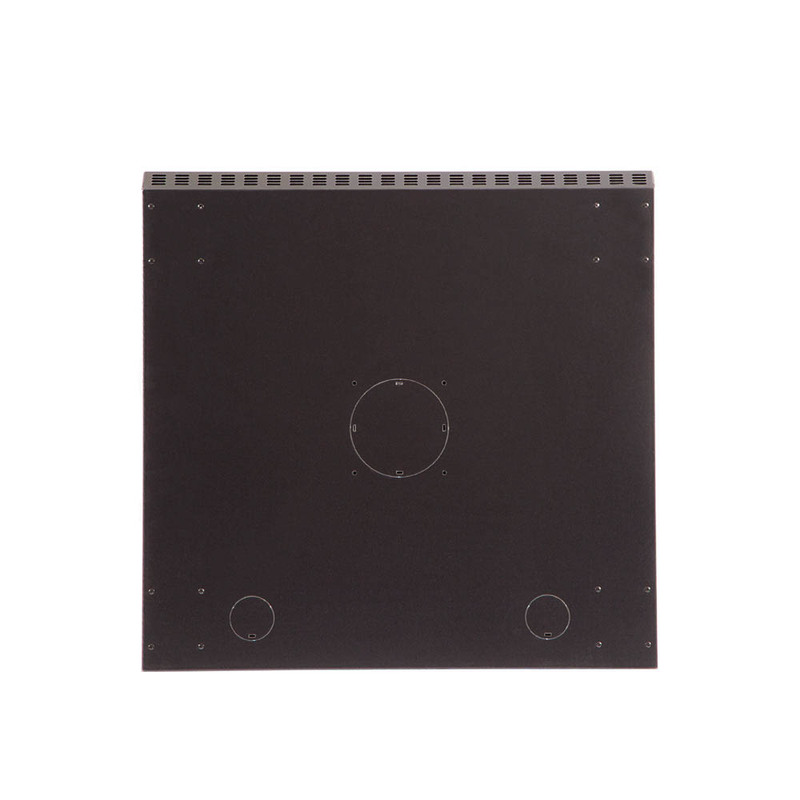 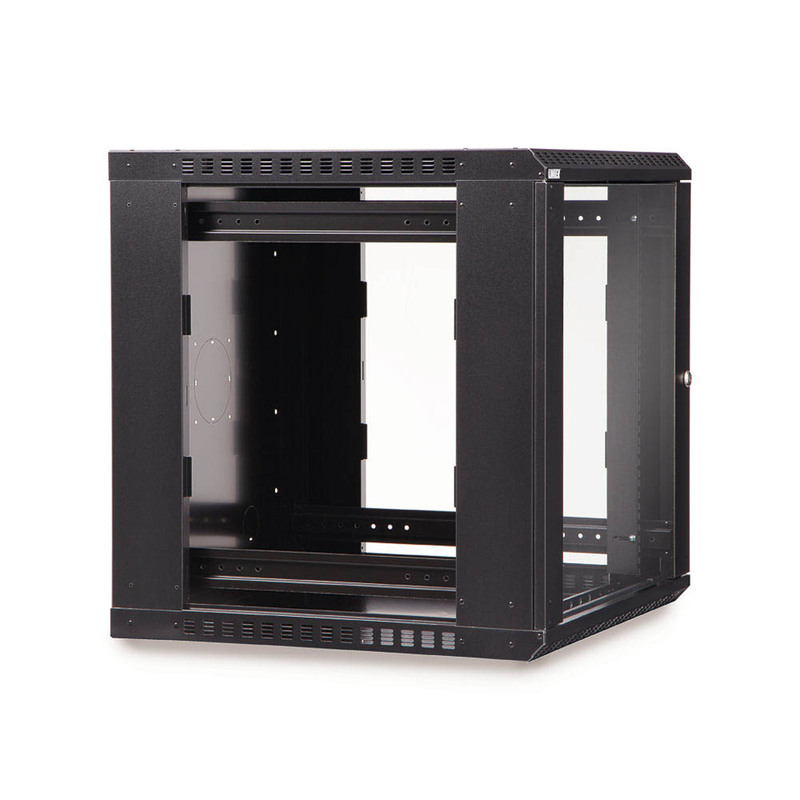 Each rack has one set of fully adjustable cage-nut style rails and removable top and bottom cable slot panels, allowing easy installation of CAT5 or fiber optic cables.